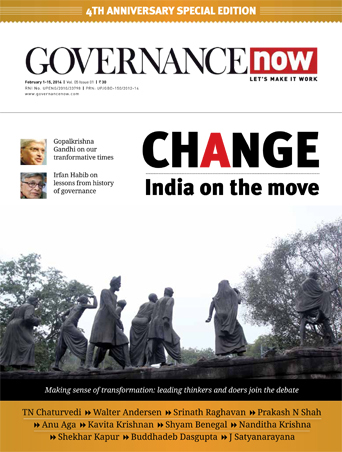 Pakistani experts and commentators seem rattled by India’s rather swift move to operationalise the seat route to the landlocked Afghanistan via the Iranian port of Chabahar, ending, for all times, the war-ravaged country’s dependence on Islamabad for a trade and commerce transit route. The first consignment of Indian wheat was flagged off Sunday. It is now on the way to Afghanistan via trucks loaded at the Iranian port of Chabahar that was developed by India for the benefit of three countries. 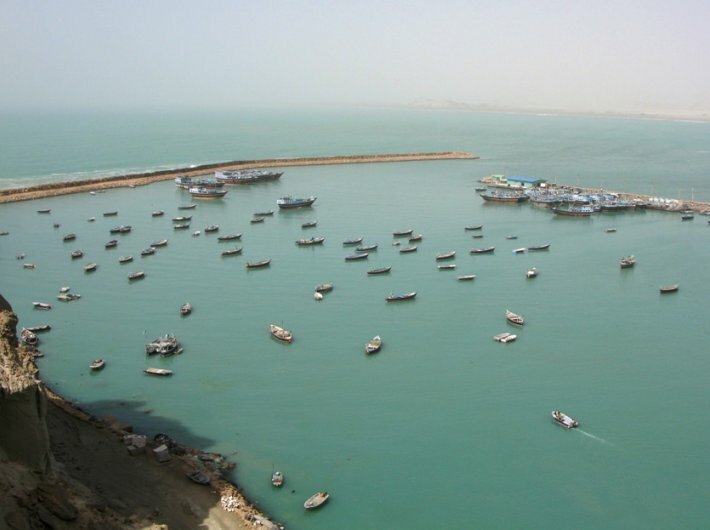 Pakistani experts had been dismissive of Chabahar, believing Gwadar, a sister port being developed by China as part of its ambitious China-Pakistan economic corridor (CPEC), would become operations much earlier and attract all the sea traffic. Indians are readying more wheat consignments for Kabul years after Pakistan had refused permission for Indian trucks to carry fortified biscuits for the malnourished Afghan children via Wagah-Attari. The media sees the operationalizing of the Chabahar port much before Gwadar, located close by in the Arabian Sea, as a blow to Pakistan’s interests in Afghanistan and in central Asia. Pakistan had been leveraging its unique geographical position of being the virtual gateway to the energy-rich Central Asia and blackmailing the stakeholders into bowing to its plans on Afghanistan. Strategically, Islamabad’s only target in Afghanistan was to keep India out of a role in the reconstruction of the war-ravaged Afghanistan. Islamabad would say the presence of Indians on Afghan soil was detrimental to its security. However, unmindful of Islamabad’s objections, India continued its non-military footprints in Afghanistan; the synergy led to the building of dams, roads, parliament house and railways. India remains one of the biggest donors to the reconstruction of Afghanistan and is involved in training its civil servants, police and military as well. Today, Pakistanis are wringing their hands at the outcome of a poll in Afghanistan that showed most of the natives’ fondness for India. Nearly 60 percent Afghans liked India, while only 4 percent liked Pakistan. “Even ISIS has a higher popularity of 5 percent,” one of the experts quipped on the TV. The symbolism of wheat as the first Indian commodity to reach Afghanistan via Chabahar is not lost on Pakistan. It seems the country’s Khyber-Pakhtunwa region bordering Afghanistan has a thriving flour mill trade targeted at the neighbour. The trade had come to a halt as Afghan president Ashraf Ghani has ordered no Pakistani truck would ever land on the Afghan soil. Last month Ghani had announced his country would not revive The Afghanistan and Pakistan Trade Agreement (APTA) that enabled Afghanistan to use Pakistan as the transit route for trade with neighbours. Pakistan had violated the agreement by not allowing Indians goods to be trans-shipped to Afghanistan via Wagah.